Mat Ryan made a crucial save for relegation battlers Brighton & Hove Albion while Jackson Irvine starred in the Championship on Good Friday and Adam Taggart netted in Korea. Alanna Kennedy and Sam Kerr were among the goals in the USA over the weekend, while Kyah Simon achieved a milestone in her push to prove her fitness for the Women’s World Cup. Mat Ryan was beaten twice as Brighton & Hove Albion moved closer to relegation from the English Premier League in midweek. 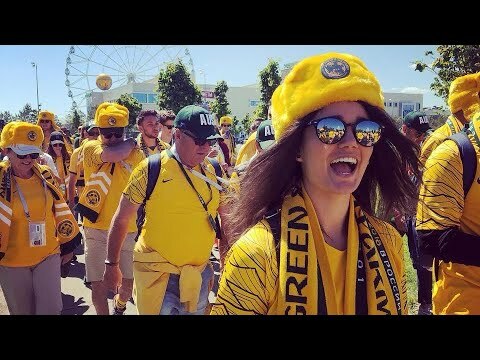 As Australia's most trusted dedicated football travel provider, the GGArmy will be putting together a world class program for 2022 FIFA World Cup Qatar.